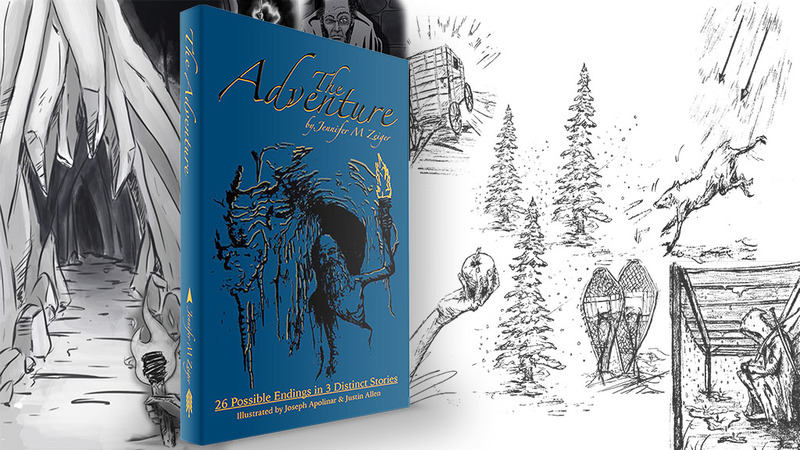 The publication of The Adventure was fully supported by a crowdfunding campaign run on Kickstarter. Legend tells of the wild horses that live atop Moonrise Mountain. 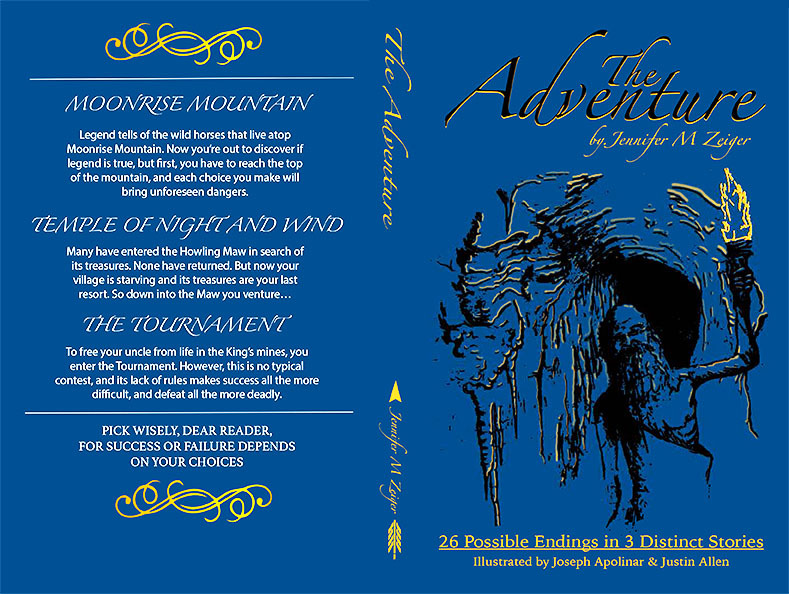 Now you’re out to discover if legend is true, but first, you have to reach the top of the mountain, and each choice you make will bring unforeseen dangers. Many have entered the Howling Maw in search of its treasures. None have returned. But now your village is starving and the Maw’s treasures are your last resort. So down into the Maw you venture. 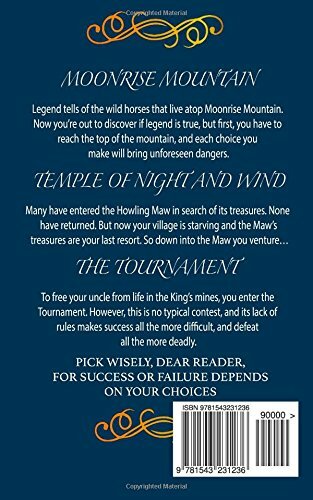 To free your uncle from life in the King’s mines, you enter the Tournament. However, this is no typical contest, and its lack of rules makes success all the more difficult, and defeat all the more deadly. 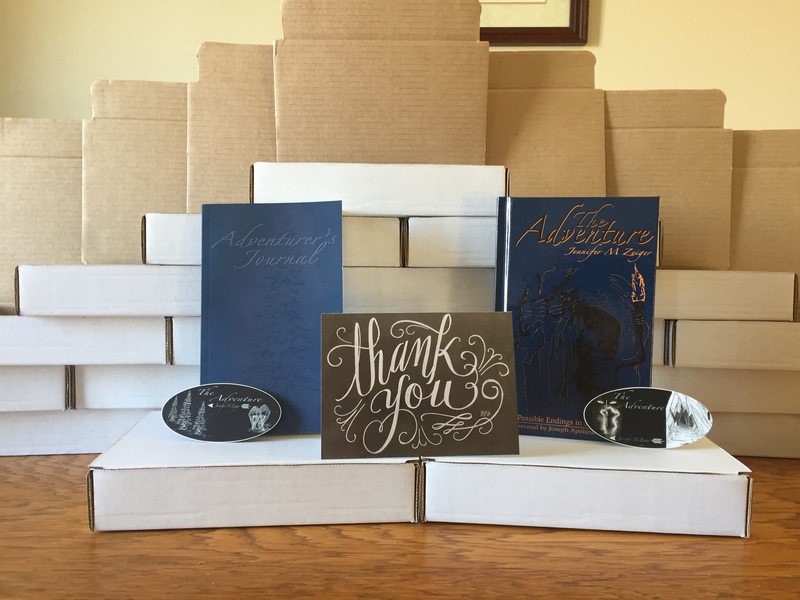 The Adventure Kickstarter Starts Soon! Click on a photo below to download. Jennifer struggled to read until the 7th grade. 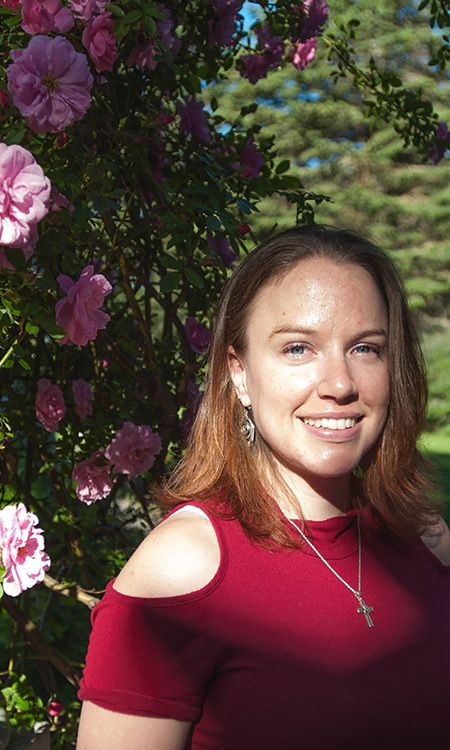 First book she truly read was David Eddings’ The Diamond Throne. Thus her love of fantasy. Jennifer went from a 3rd grade reading level to post grad in about a year. Jennifer's passion is still writing. 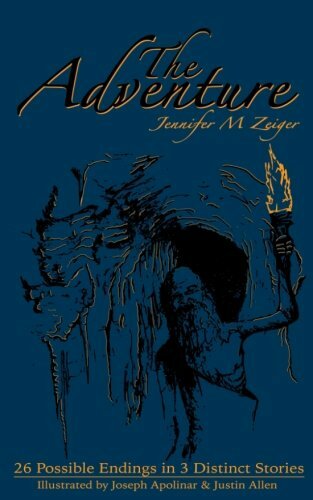 She writes for other blogs, she writes short stories, fantasy novels and, of course, adventure stories. Jennifer lives in Washington with her husband because of his job in the US Air Force.